We always want to get more out of less that we have. Well that is human nature but it also stands true when it comes to the performance of your computer. Computer performance depends majorly on the two: The Hardware, and The Software (operating system). 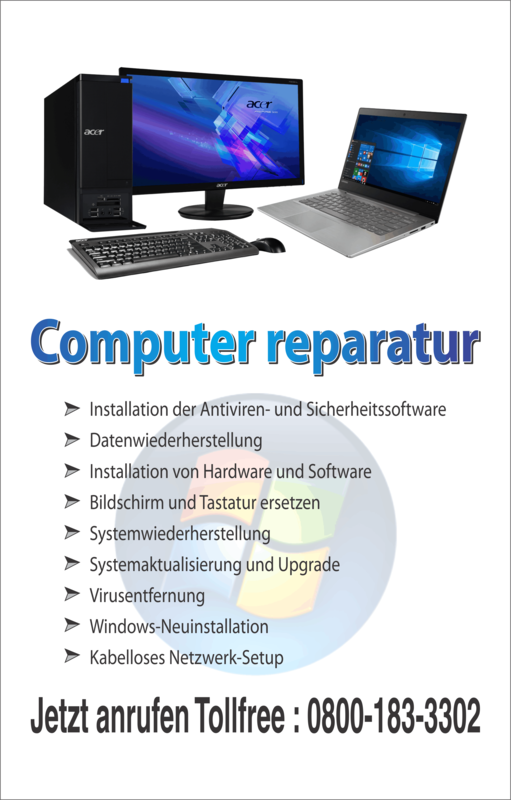 It is quite possible that your old hardware is slowing down our computer system, but it is not always possible to keep on upgrading the hardware as because it includes money and physical efforts, but yes we can tweak the operating system to get the best performance out of the hardware which we have without spending a penny. There can be many reasons which results in poor performance of your computer and makes it sluggish with every passing day. Some of them may be the overload of graphical effects, too many applications installed, too many application running simultaneously, unnecessary files in the hard drive, unnecessary files in the memory, spywares, virus and the list goes on. Discussed below are some ways by which you can speed up your Windows 7 computer. Some basic performance features can be tweaked by using the Performance Information and Tools. This tool can be accessed by opening the control panel and then opening “Performance Information and Tools”. In the left pane of this Tool’s Windows you will options for Adjusting the Visual effects, Adjusting the Indexing options, Adjusting the power settings, Cleaning the disk, and Advanced tools for Defragmenting the hard drive. If adjusting Windows to optimum using these tools doesn’t makes you satisfied by the performance then you can tweak Windows more by any of the following. Windows 7 has a feature called ReadyBoost which can be used for increasing the Random Access Memory by sharing the space on your USB Flash drive. This definitely is a nice feature if you have less amount of physical RAM installed on your computer and you don’t want to expend in buying new modules. Performance can further be improved by deleting the programs which you never use. Most manufacturers include many trail packs of various applications and games and you would never use them then why not delete them and remove some burden from the hard drive. You should always uninstall the anti-spyware or anti-virus programs which you do not use because they consume hard drive space and the precious processing power. You can always decide the programs which should start when you start your computer and which not. When a computer starts many programs starts automatically (which you might not always use) and makes the startup slow and also makes processing slow because they reside in the memory all the time. Use MSCONFIG(Windows Configuration Utility) and uncheck all the applications which you do not want to run all the times. Multitasking though is an amazing feature in Windows but it slows down the processing speed. Use fewer applications at a time and keep on closing the ones which you have used and do not need currently. This reduces the memory consumption and gives more space for paging the current data quickly. People often put their computer to sleep or Hibernate it once they are done with their job and this results in residence of unnecessary data in physical memory. Try restarting the computer at least once in a day so that everything is cleared from the memory and next time your computer will be all fresh for use. 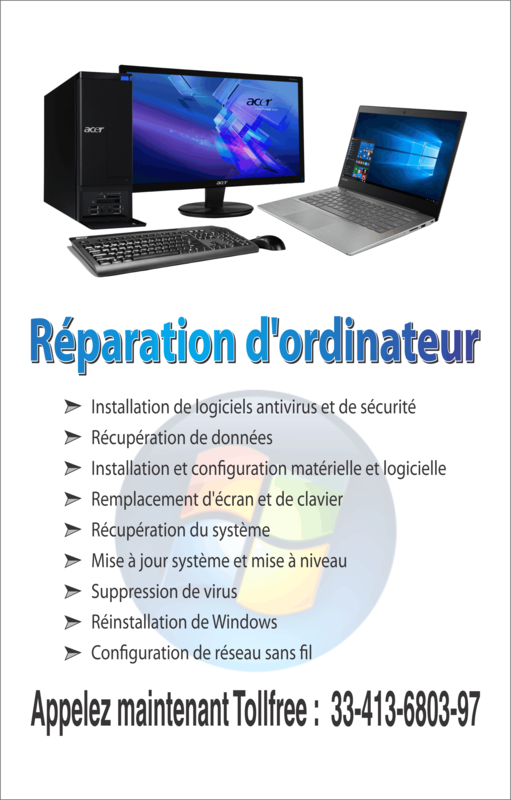 Keep your computer’s Anti-Spyware and Anti-Virus up-to-date and also perform full scans at regular basis. This reduces the possibility for any malicious code to make your computer run slow and also keeps your computer safe and sound. It is advised that you run a complete scan when you are not using the computer so that (a) scan finished fast, and (b) your work is not hampered when the software scans your computer and consumes too many resources. At last keep on checking your computers Windows Experience Index score so that you are aware if your computer needs some upgrades (hardware) for efficiently running the applications you have got installed.